See Austria's four greatest cities on a relaxing railway tour. The itinerary can be expanded as desired to include stops in Germany, Switzerland or Italy. The weatherproof tour can be taken any time of the year. 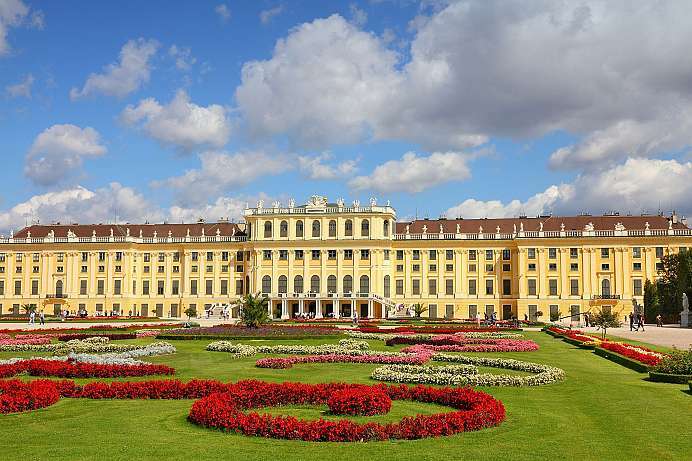 This ideal tour for travelers on a tight time budget hits all the key attractions from Vienna to the Salzkammergut to Salzburg to Wachau in just eight days. Possible add-ons include Großglockner, Graz, Innsbruck, Munich, Garmisch and Neuschwanstein. 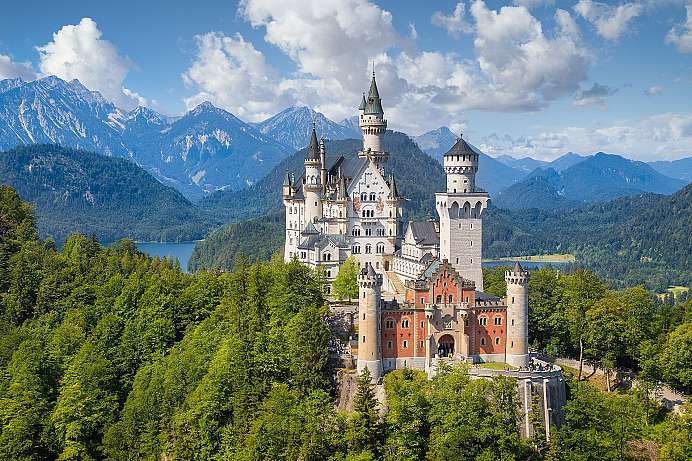 Experience all four corners of Austria: This comprehensive tour is a perfect introduction to the country's incredible variety of sites and landscapes. 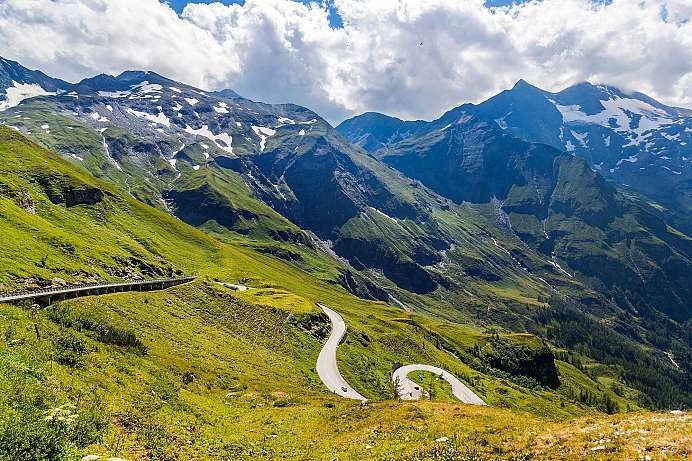 You will experience the lush plains of Lower Austria and the Danube Valley, the rolling hills of pre-Alpine Styria, and the towering Peaks of the Upper Austrian Alps, including the Großglockner, Austria's highest mountain. Additional stops in Italy, Switzerland or Germany could be easily added. 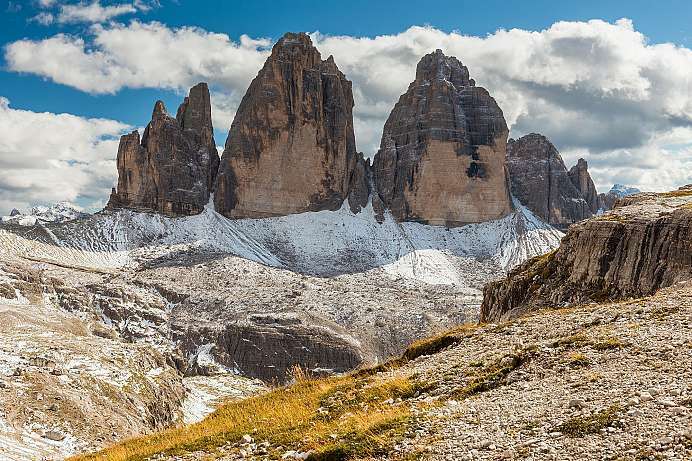 Austria from above: A roundtrip tour of East and South Tyrol. 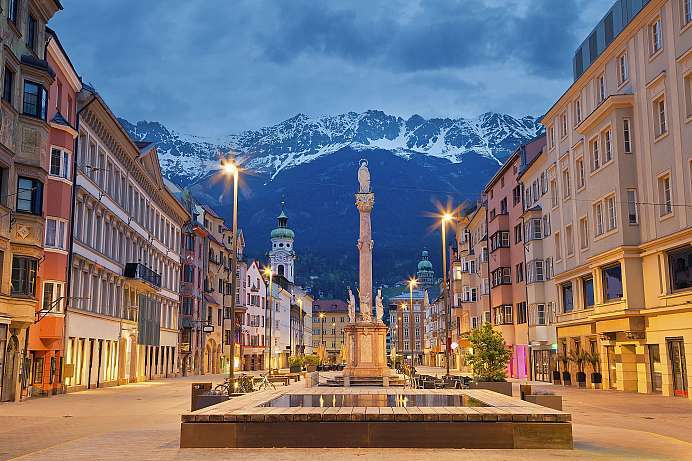 Heading straight from Salzburg to Austria's highest mountain, the Großglockner, crossing the Alps to Bolzano in the Dolomites, then returning to Salzburg via scenic Innsbruck this tour includes many of the most incredible mountain landscapes in both Austria and Italy. Starting in Berlin and ending in Munich, this tour spans three countries. 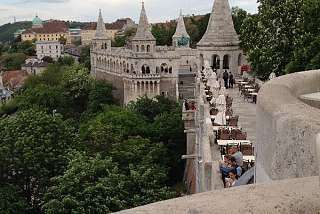 In just 15 days you will experience several of central Europe' s most magnificent cities. 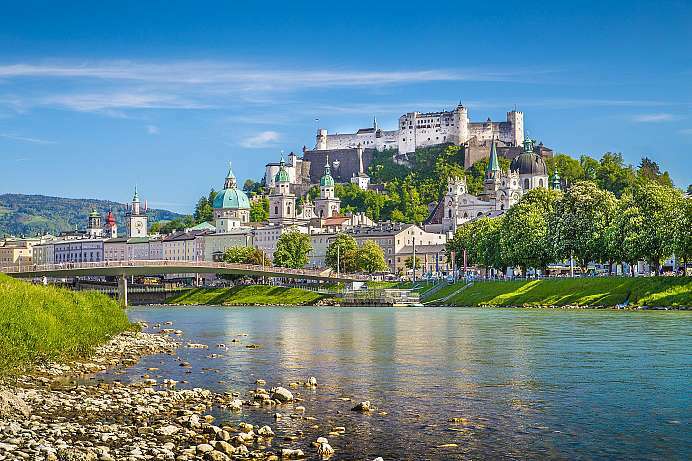 In Austria the tour stops at Dürnstein, an enchanting town on the Danube in the famous Wachau region, then continues on to the unforgettable Alpine landscapes of western Austria and Bavaria. Everything was marvelous! Thanks for all you did.